JustFabulous founders Don Ressler, left, and Adam Goldenberg at the company’s El Segundo offices. Photo by Ringo Chiu. Adam Goldenberg came into the online fashion world in 2010 with a limited knowledge of women’s clothing, let alone shoes. But he’s learned fast fashion fast. 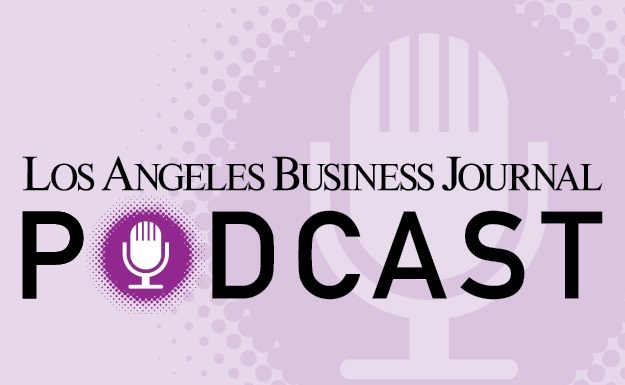 In two years, Goldenberg and business partner Don Ressler have turned their El Segundo online shoe retailer, JustFabulous, into a company they say is gaining 500,000 members a month and has hit the $100 million mark in annual revenue. In an online retail space crowded with monthly membership fashion sites, these numbers – along with a recently announced $76 million round of venture capital funding – have lifted JustFab.com’s profile. It also lends some credence to the big ambitions of its co-founders, who compare it to the world’s leading fast-fashion retailers. The duo has other reasons to be boastful, including a design partnership with high-profile celebrity stylist Kimora Lee Simmons, who took a stake in the company and became its president and creative director in September. Then there’s the growing evidence that the company is riding one of the biggest crazes in women’s retailing: membership fashion sites that create individual boutiques based on a user’s individual style. JustFabulous reports having more than 6 million members, while ShoeDazzle.com Inc., an L.A.-based online apparel retailer that’s partnered with Kim Kardashian, announced last week that its site added 1 million members in July and now has 13 million active users. Both companies are rapidly expanding their product lines to include handbags, jewelry and denim to take advantage of accelerating sales trajectories. JustFabulous has already expanded to Canada and Germany, with plans to move into the United Kingdom and the rest of Western Europe by 2013. The goal of competing with Stockholm, Sweden, fast-fashion giant H & M Hennes & Mauritz AB might seem far off for a company one-quarter its size, but analysts say the infrastructure and customer relationship of online fashion clubs can be more advanced than chain retailers. Business Model Out of Fashion?